Who is ASEA and why would you want to be a part of this project? Whether providing a business opportunity, an avenue to optimal health, or a path to personal growth, the people of ASEA strive to succeed and to enhance the lives of everyone around them. I absolutely love representing this company, and working with the whole ASEA team to make a difference. 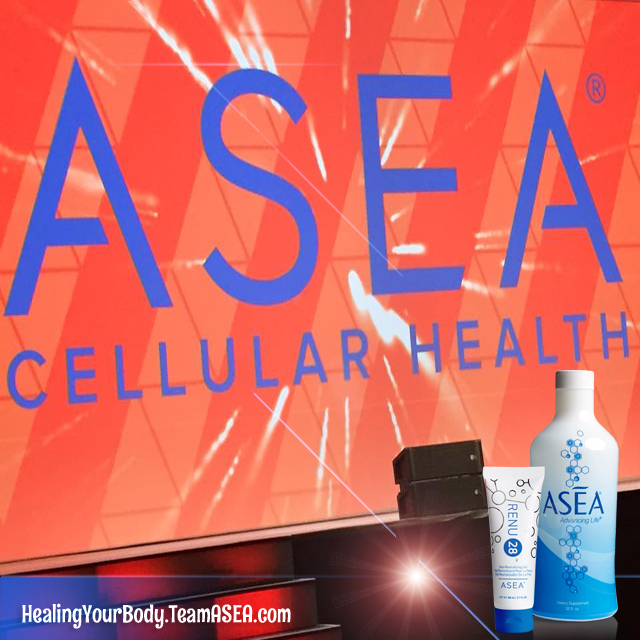 ASEA, an emerging global leader in cellular health, is dedicated to providing a sustainable lifestyle by delivering high-quality cellular health products through a principle-based, direct-selling distribution model. ASEA offers first-to-market products that utilize molecules native to the human body that enhance vital cellular functions. Profitable from its first year of business and financially sound, ASEA produces its one-of-a-kind products in an FDA-registered, NSF-certified facility, and they are redox certified by a prestigious third-party lab. The manufacturing processes are 100% owned and operated by ASEA, guaranteeing product quality time and time again. From its inception, ASEA has nurtured a culture of ethics and integrity. It’s a global company built on a philosophy that embraces principle over profit and investment in people — a quality that attracts competent, outstanding associates. Whether providing a business opportunity, an avenue to optimal health, or a path to personal growth, the people of ASEA strive to succeed and to enhance the lives of everyone around them. For more information about ASEA products or the ASEA business opportunity, contact me. 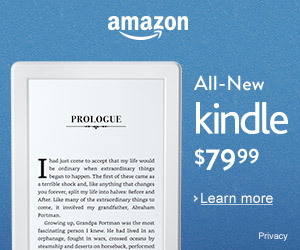 I’d love to share more information with you.